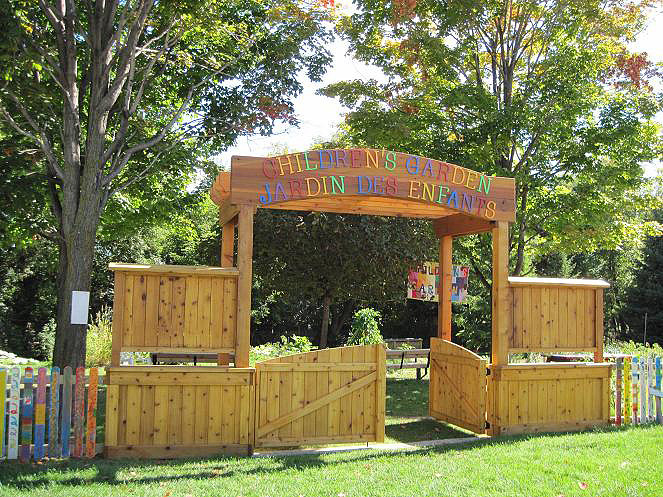 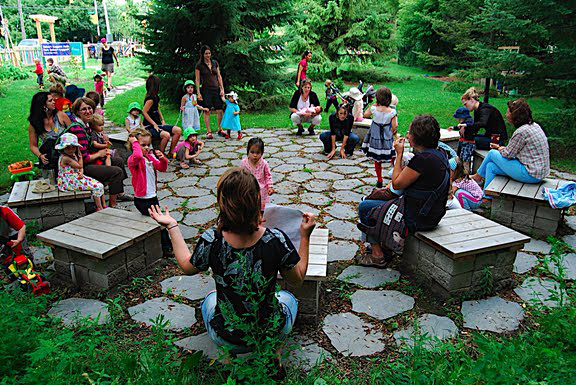 The Ottawa Children's Garden has been developed and is operated through community volunteer efforts and partnerships, under the leadership of Sustainable Living Ottawa East. 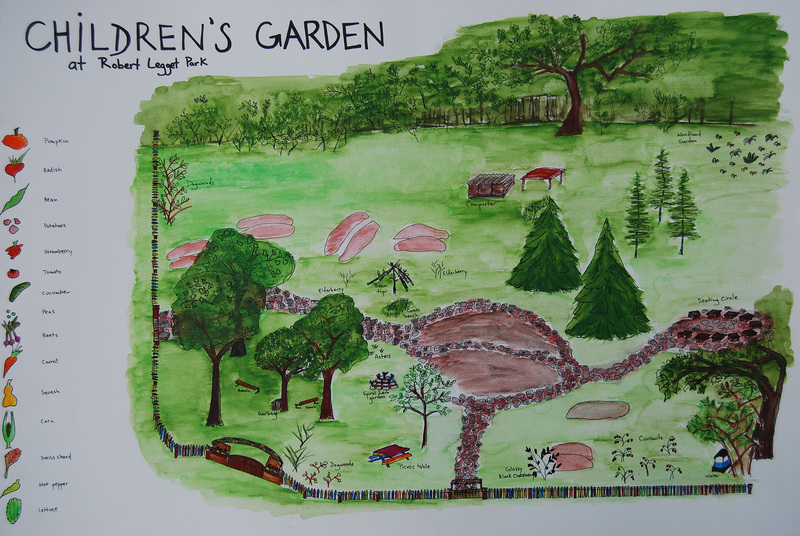 Children were engaged in the design of the project from the very beginning, and now come to the garden to plant, play and learn about organic food-growing and ecological landscaping. 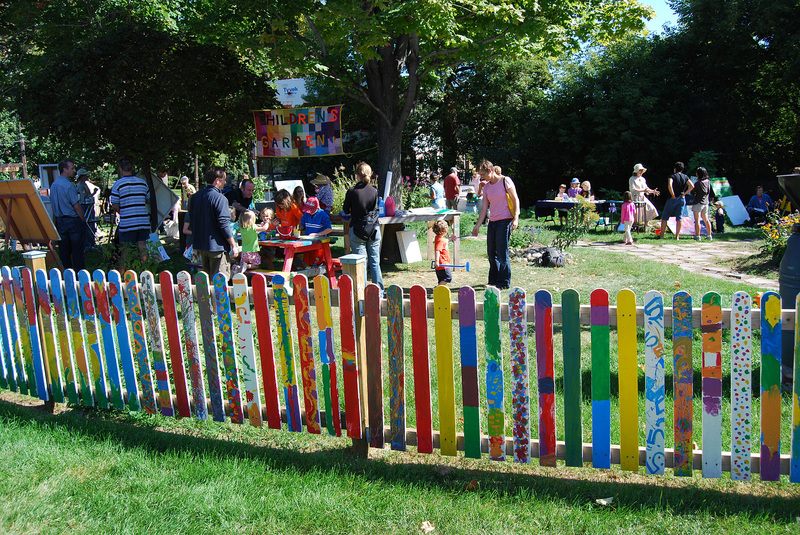 With it's brightly coloured picket fence painted by the children of Lady Evelyn Alternative School, arched cedar entrance arbour and gates, stone pathways and seating area, and of course its vegetable and flower beds and woodland garden, this project has brought to life a small park that was previously virtually unused. 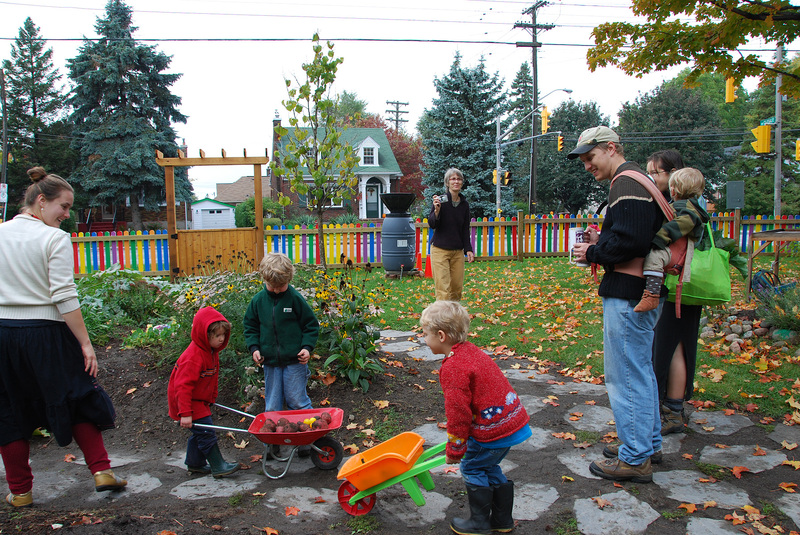 A wide range of planned and informal workshops and events unfold throughout the season, capped by a harvest festival in the fall.